Success! Aleaza from Haiti raised $1,500 to fund prep for cardiac surgery. 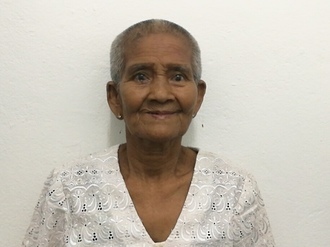 Aleaza's treatment was fully funded on March 18, 2019. During surgery, doctors closed the hole in Aleaza’s heart with a patch. She is recovering well, and should be able to live a healthy and active life with no further danger from this condition. Aleaza is a toddler from Haiti. She lives in a neighborhood of Port-au-Prince with her mother and grandparents, and likes listening to music and playing with blocks. 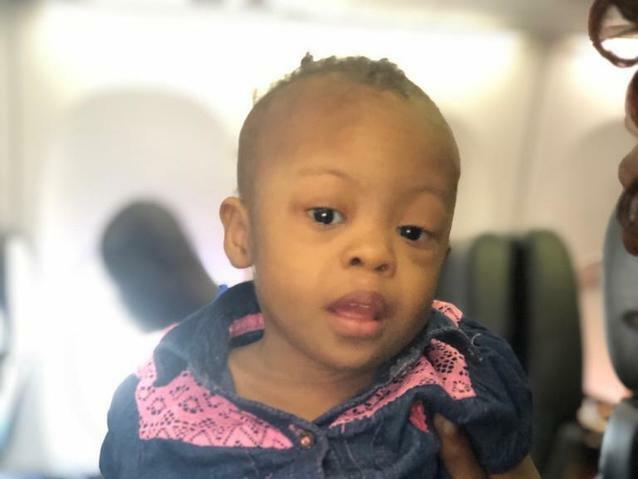 Aleaza was born with a condition called ventricular septal defect, in which a hole exists between two chambers of her heart. Blood flows through this hole without first passing through her lungs to obtain oxygen, leaving her sick and short of breath. To correct this condition, she will undergo open-heart surgery and a patch will be sewn into place to close the hole. Aleaza will fly to Spain to receive treatment. On February 6, she will undergo cardiac surgery. 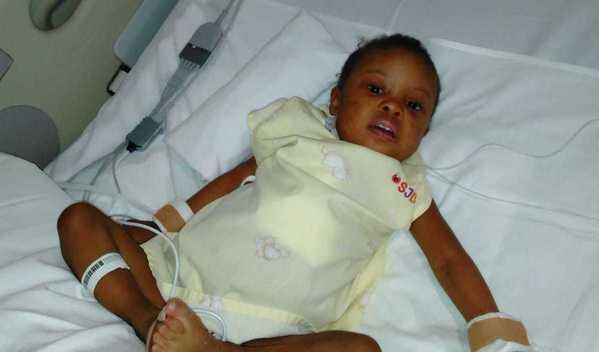 Another organization, Chain of Hope UK, is contributing $25,000 to pay for surgery. Aleaza’s family also needs help to fund the costs of surgery prep. The $1,500 bill covers labs, medicines, and checkup and followup appointments. It also supports passport obtainment and the social workers from our medical partner, Haiti Cardiac Alliance, who will accompany Aleaza’s family overseas. Aleaza's case was submitted by Owen Robinson at Haiti Cardiac Alliance in Haiti. Aleaza was submitted by Owen Robinson, Executive Director at Haiti Cardiac Alliance, our medical partner in Haiti. Aleaza's profile was published to start raising funds. Aleaza received treatment at Sant Joan de Deu Children’s Hospital. Medical partners often provide care to patients accepted by Watsi before those patients are fully funded, operating under the guarantee that the cost of care will be paid for by donors. Aleaza's treatment was successful. Read the update. Aleaza's treatment was fully funded.